Tottenham Hotspur manager, Mauricio Pochettino has disclosed that his players need to have belief and faith in order to defeat Barcelona at Camp Nou when both teams clash on December 11 in the Champions League fixture. Pochettino said this following his sideâ€™s 1-0 victory over Inter Milan in the Champions League fixture played on Wednesday night at Wembley. â€œWe have big respect for Barcelona, one of the best teams in Europe,â€ ESPN quoted Pochettino as saying after Spurs defeated Inter. â€œOf course, they have unbelievable players and itâ€™ll be so tough â€” but one thing we have is our belief and faith we can win. We only need to show again a good level to compete at our best. â€œTo arrive at Barcelona and compete in our best we need to have fresh legs, fresh minds, no injuries. To arrive in that way in Barcelona we need to manage and we need to rotate the squad. If not, the demands of the Premier League are so tough. 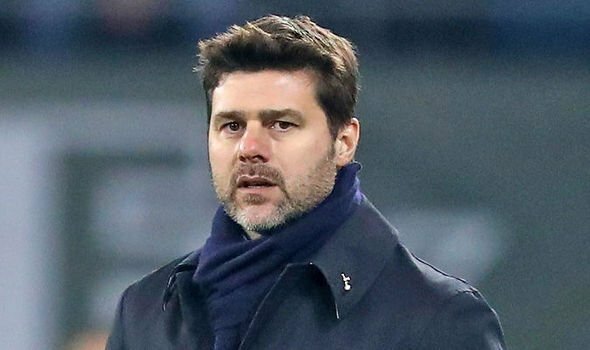 Pochettino added: â€œI donâ€™t know [what theyâ€™ll do]. I expect theyâ€™ll play with the best players but today I donâ€™t know how theyâ€™ll prepare the game. â€œWhat Barcelona do is not in our hands. But of course in the Champions League, no-one is going to give you a present and not care about the result.